The Ralph Thornton Community Centre is home to a wide variety of programs and services offered by partner agencies and organizations. 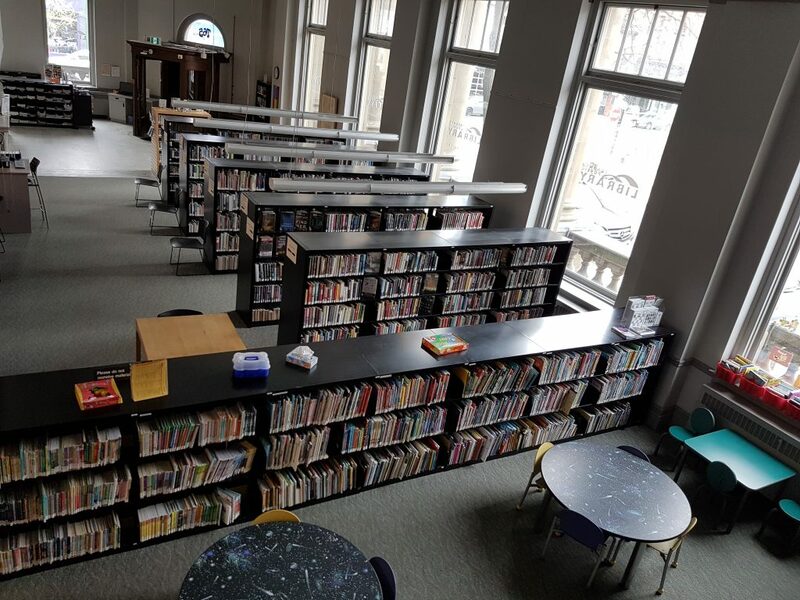 Located on the ground level of our building, this Toronto Public Library branch has a diverse collection, including children’s books, periodicals, and local history. The branch also offers various programs and events throughout the year. Located at the rear of our building, the South Riverdale Child-Parent Centre is a haven for parents, caregivers and children to play, learn and grow. Imagine a place where babies and young children are given the opportunity to interact and play with a variety of age-appropriate toys, and parents are supported by the staff in learning new parenting skills. The program offers a drop-in with snack and circle times, toy and book lending libraries as well as Wednesday workshops and outings.